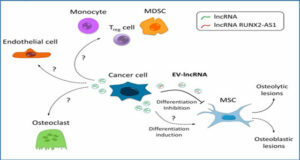 Because cells are constantly exposed to micro-environmental changes, they require the ability to adapt to maintain a dynamic equilibrium. 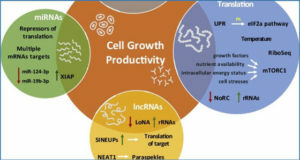 Proteins are considered critical for the regulation of gene expression, which is a fundamental process in determining the cellular responses to stimuli. 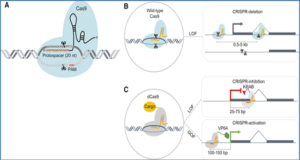 Recently, revolutionary findings in RNA research and the advent of high-throughput genomic technologies have revealed a pervasive transcription of the human genome, which generates many long non-coding RNAs (lncRNAs) whose roles are largely undefined. 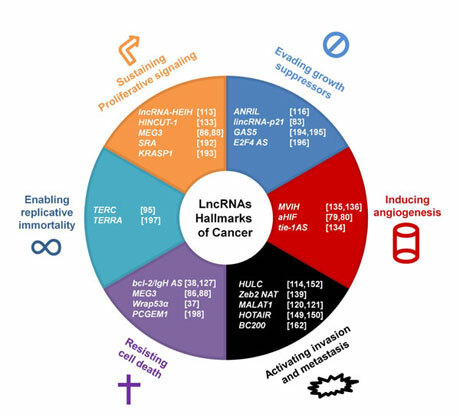 However, there is evidence that lncRNAs are involved in several cellular physiological processes such as adaptation to stresses, cell differentiation, maintenance of pluripotency and apoptosis. 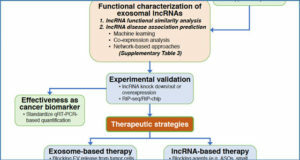 The correct balance of lncRNA levels is crucial for the maintenance of cellular equilibrium, and the dysregulation of lncRNA expression is linked to many disorders; certain transcripts are useful prognostic markers for some of these pathologies. 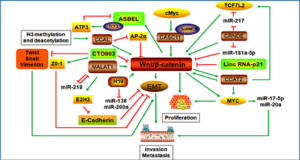 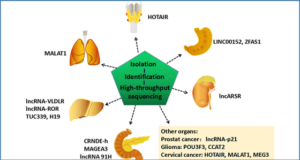 This review revisits the classic concept of cellular homeostasis from the perspective of lncRNAs specifically to understand how this novel class of molecules contributes to cellular balance and how its dysregulated expression can lead to the onset of pathologies such as cancer.